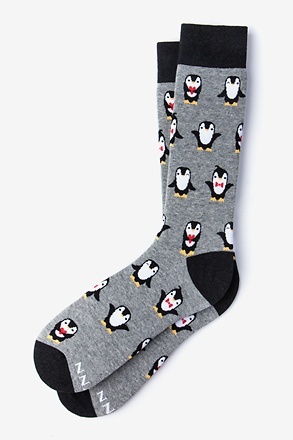 Gray Carded Cotton Burger Time Sock | Wild Attire, Inc. 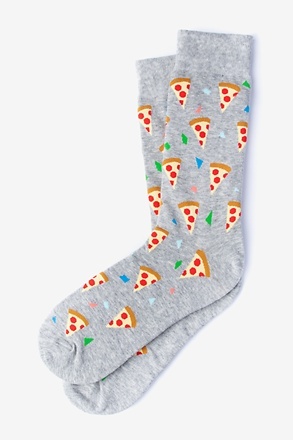 If you agree with one of our views, which is that any time is burger time, these socks are for you. 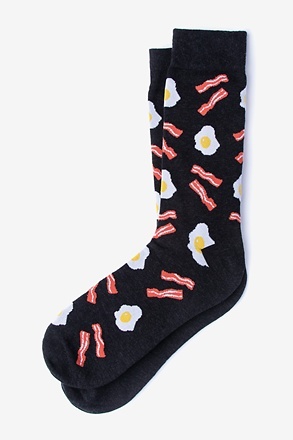 These socks feature a pattern of burgers, ketchup, and mustard at... read more If you agree with one of our views, which is that any time is burger time, these socks are for you. 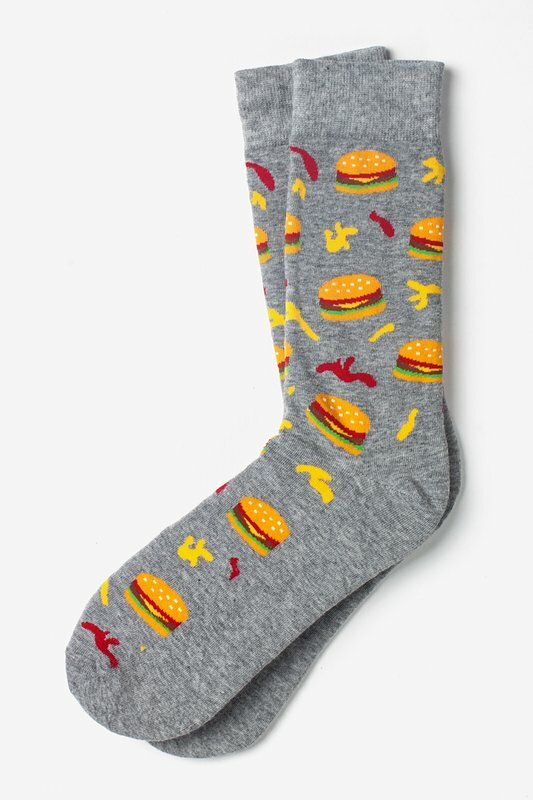 These socks feature a pattern of burgers, ketchup, and mustard atop a gray background. But disclaimer, as delicious as these look, they are not edible. 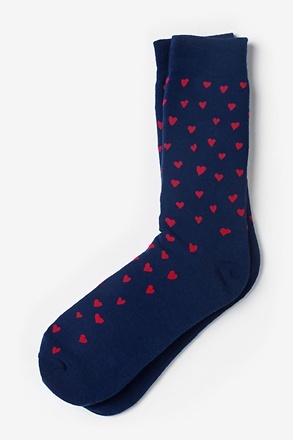 Ketchup to these hot socks! 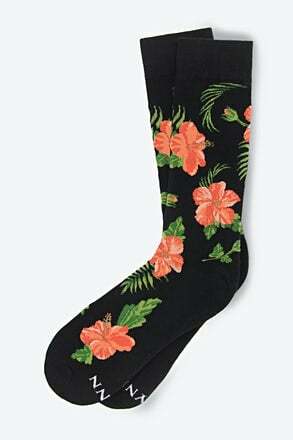 These socks make me drool too much. 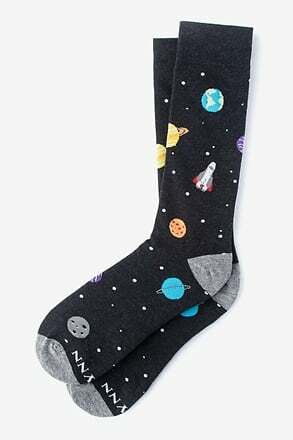 Can you make another sock where the burgers have 2 or 3 beef patties? I like my burgers stacked to the ceiling. 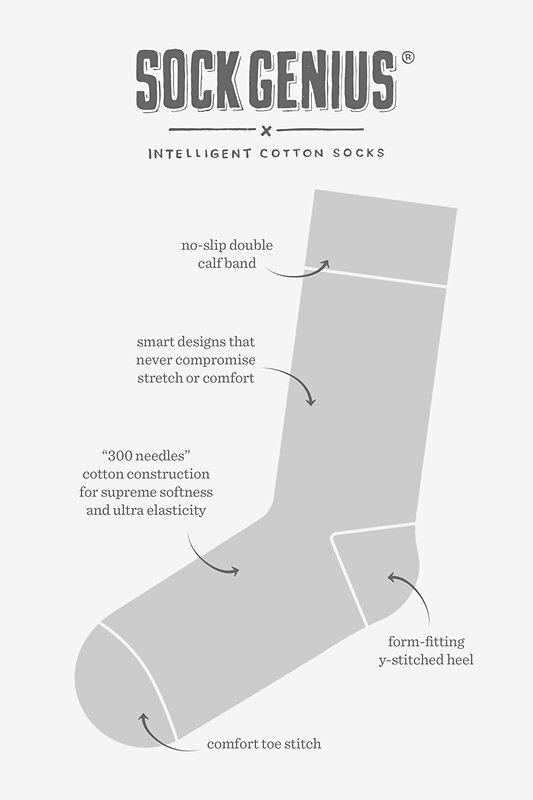 Highly recommend Sock Genius!